Lucky Dog Will Ease Dog Boarding Anxiety For Your Pup! 28 Feb Lucky Dog Will Ease Boarding Anxiety! Being boarded in a strange place away from their owner can be stressful for any dog. At Lucky Dog in Charlotte and Lake Norman, we do everything that we can to make dog boarding a stress free and happy experience! Our skilled, loving staff has many tricks and tips that we use to make your pup feel at home. When boarding your dog, we ask that you provide your own dog food whenever possible. This can eliminate an upset stomach from introducing something new to your pup’s diet while you are away. If you are not able to provide your own food, Lucky Dog offers some of the best dog foods on the market for only $2.50 per meal. Read about these great foods here. At Lucky Dog, we assess the temperament of your pup and try to match them with other dogs of similar temperament for playtime. We will work them slowly into a group of other dogs until they are comfortable being around the playful pups. We now offer peanut butter Kong treats to help ease your pup’s anxiety! These treats give your pooch something to chew on to help keep their mind off of being away from you and offer a healthy alternative to processed dog treats. Unlike many boarding facilities, Lucky Dog does not keep your furry friend in a kennel for the entirety of their stay. We allow rotation of indoor playtime, rest, and outdoor playtime. This gives your pup the correct amount of rest and play for healthy energy levels and high spirits. 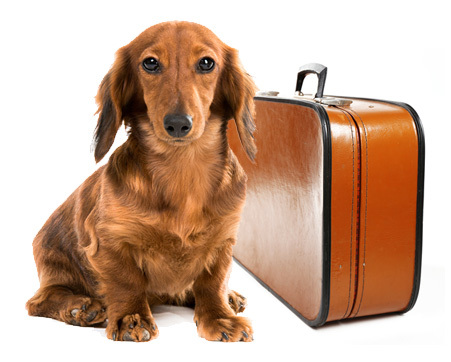 We hope that when you are away on vacation you choose Lucky Dog to fulfil any boarding needs for your pup! 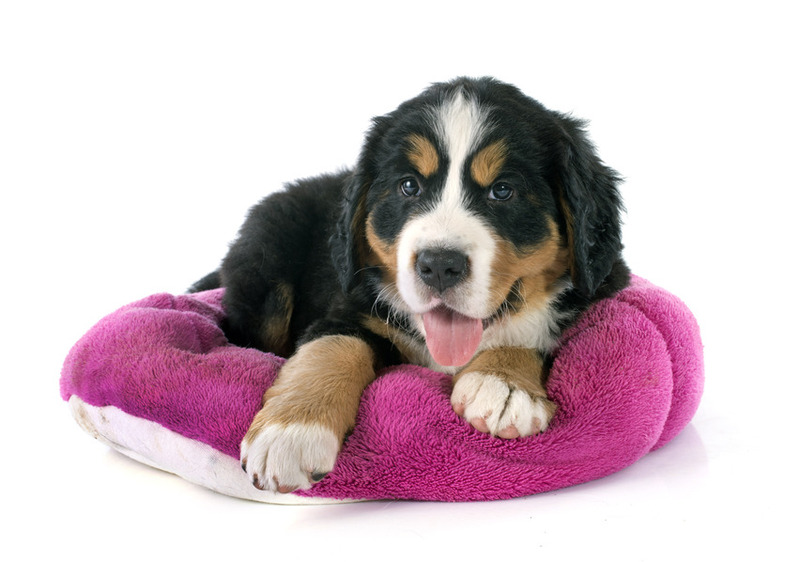 We will do our very best to ensure that your dog is kept comfortable, happy and healthy while you are away! To read more about our boarding options, click here. Lucky Dog Bark and Brew is the perfect place for dogs and their owners to enjoy a beer and watch the game together with friends! Whether you are looking for a cool spot to hang out with friends while your dogs play; or need dog boarding and dog daycare in the Charlotte and Lake Norman area, you will love Lucky Dog! Be sure to join us on Facebook for all the happenings! We look forward to seeing you soon!